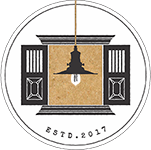 YOUR FEEDBACK IS INVALUABLE TO US AND HELPS US IMPROVE YOUR EXPERIENCE AT NEPALI GHAR. ALL THE BEST FOR THE FUTURE OF NEPALI GHAR HOTEL. With unique selling proposition(usp) seen is Nepali heritage & quality. 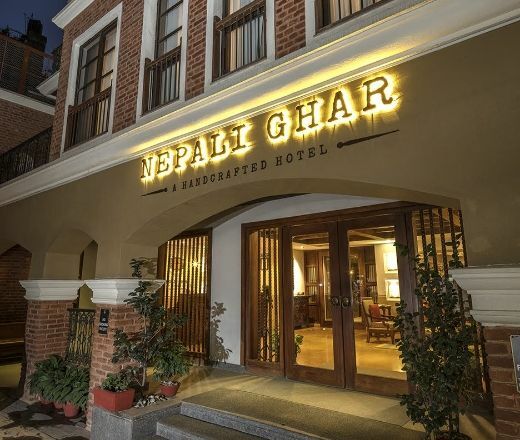 NEPALI GHAR HOTEL LOOKS PERFECT BLEND OF BOTH TRADITIONAL AND MODERN. I hope it will be able to cater quality and tourists and serve the Nepali hospitality at its best. LOVELY NEW HOTEL WILL DEFINITELY STAY AGAIN NEXT TIME. Nice and quiet and the staff are so warm and friendly would highly recommend. Stayed 4 nights. CONGRATULATIONS AND BEST WISHES IN GRAND OPENING OF NEPALI GHAR HOTEL. I really feeled warm environment and tasty food on the auguration ceremony. Thank you very much for inviting me and us. After travelling three weeks through India and Nepal, staying in your hotel was a delight! Compliments to all staff for being so friendly. Hope to return! LOVE TO BE WORK WITH NEPALI GHAR, SUPERB. Thank you for nice hospitality and amazing food services. I am very very happy and exciting to wave and recommendation guests in this hotel. Best of luck and congratulations. NEPALI GHAR IS AN AMAZING FACILITY WITH THE FRIENDLIEST STAFF EVER. They will go to any extent to make you comfortable. The location is amazing and easy to find. Definitely recommend it to anyone planning to visit Kathmandu. THANK YOU FOR GIVING ME THE CHANCE TO STAY IN THIS GREAT PROPERTY. Very friendly & helpful staff. IT will my favourite hotel in my next visits to Kathmandu. Very friendly staff, they went above and beyond. Loved the experience I will come back. THE ROOMS ARE CLEAN AND STAFFS VERY FRIENDLY. Really enjoyed my stay in Kathmandu with this hotel. Look forward to visit again. TO ALL THE MANAGEMENT AND STAFF OF THIS AMAZING HOTEL, THANK YOU FOR SUCH A WONDERFUL EXPERIENCE. THE SERVICE HERE IS NICE, PEOPLE AWESOME THE STAY ALWAYS MAKES YOU COMFORTABLE AND THEY FIND A GOOD AND FAST SOLUTION AT ANY GIVEN PLATFORM. We are very happy and wish to return to Nepali Ghar Hotel soon!